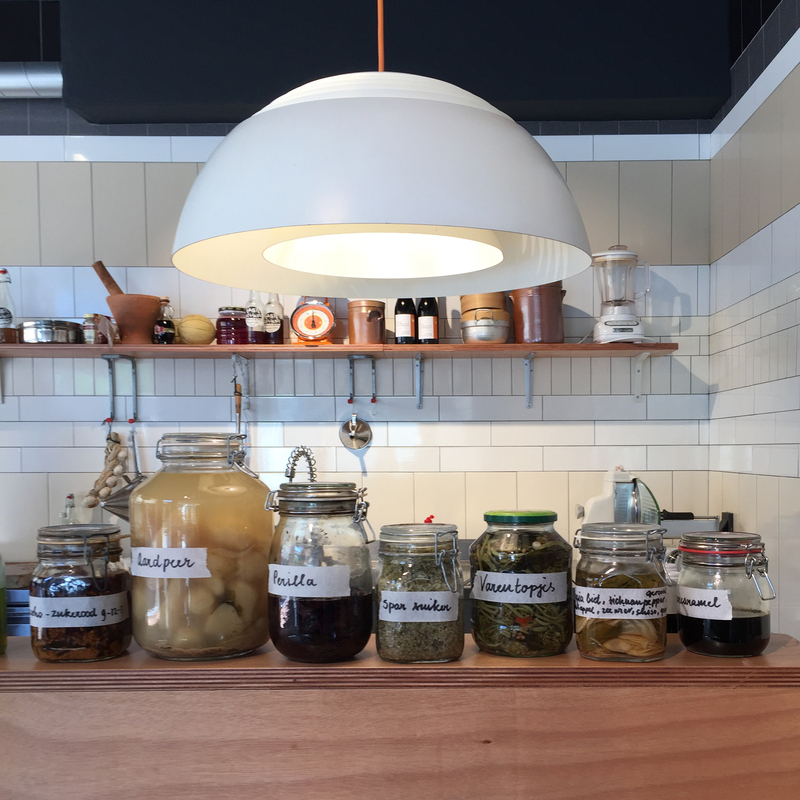 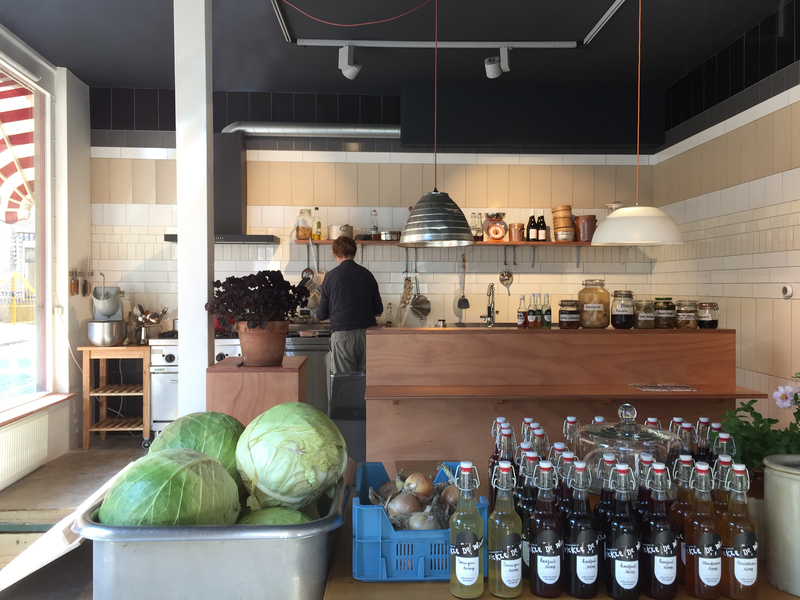 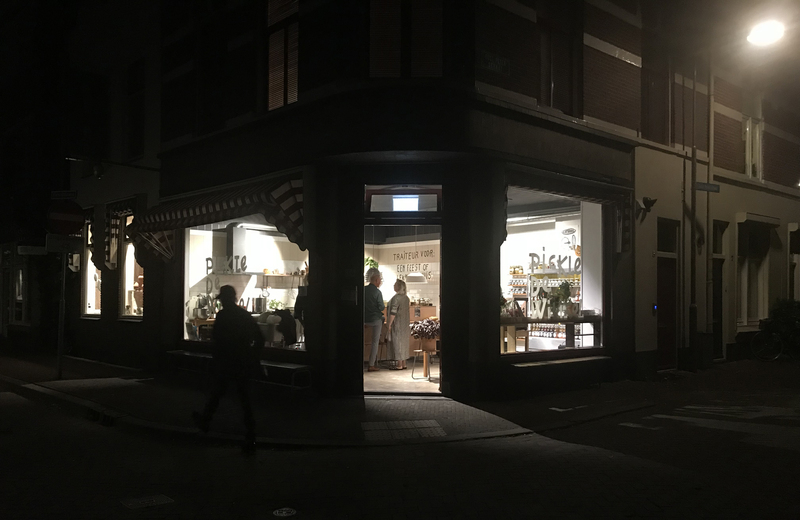 Pickle de Winkel is a ‘no waste’ food concept in the fashion quarter of Arnhem, where tasteful products are produced and sold with leftover meat, vegetables and fruit. 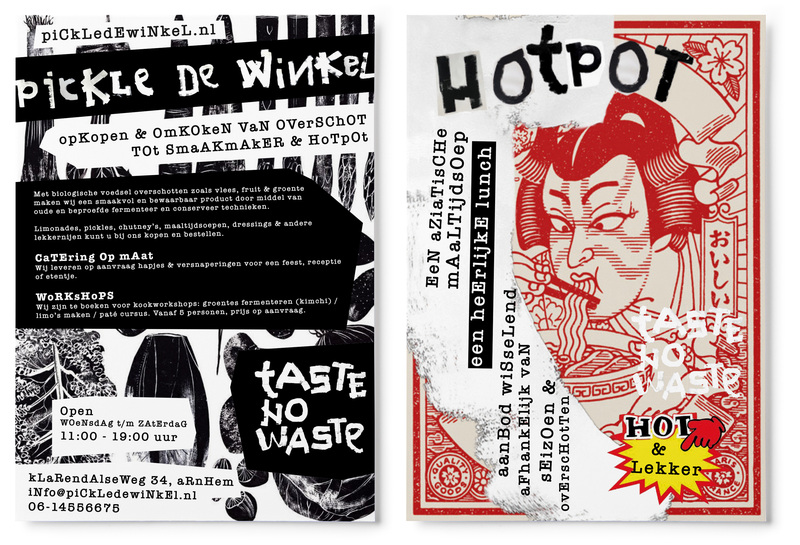 Pickle de Winkel’s products are about up-cycling leftover food by preservation and fermentation techniques, just like the interior is an up-cycling of residual materials. 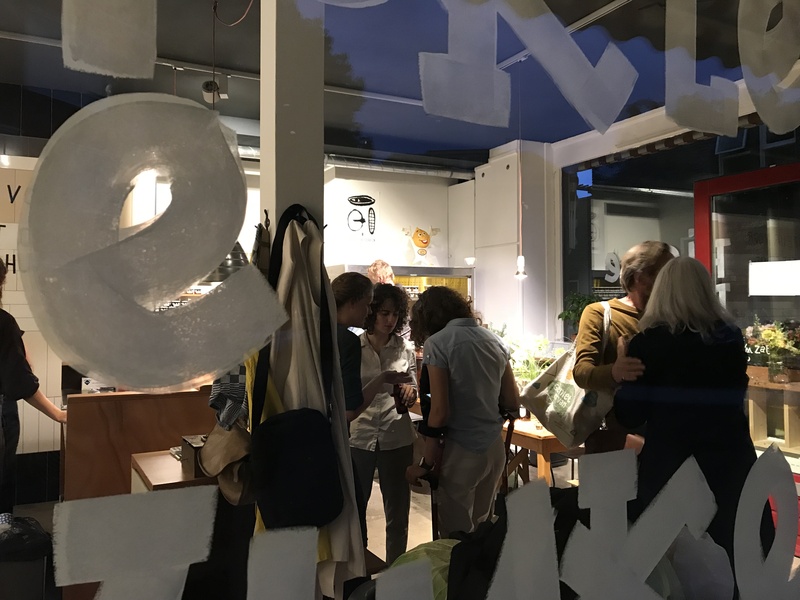 INAMATT has developed the ‘tone of voice’, the graphic identity and the store interior and fullfilled the role as initiator, connector and organizer.